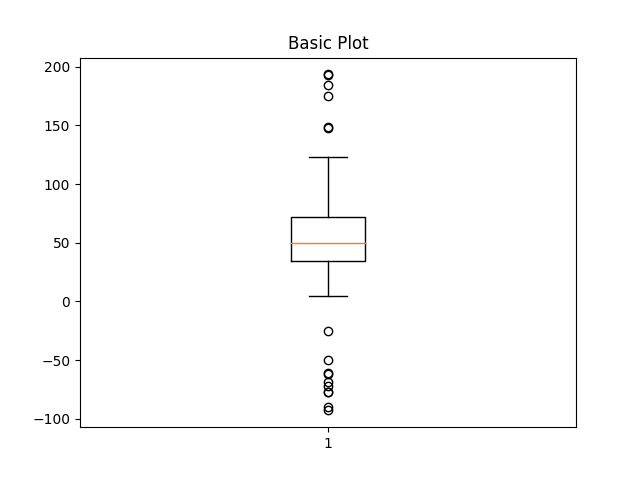 Making a 2-D array only works if all the columns are the same length. If they are not, then use a list instead. 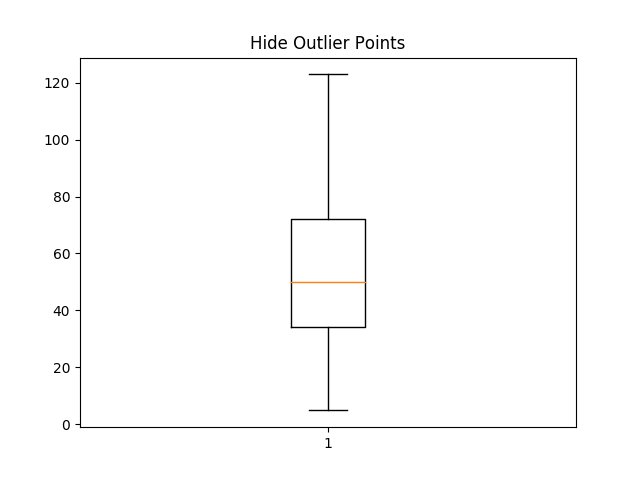 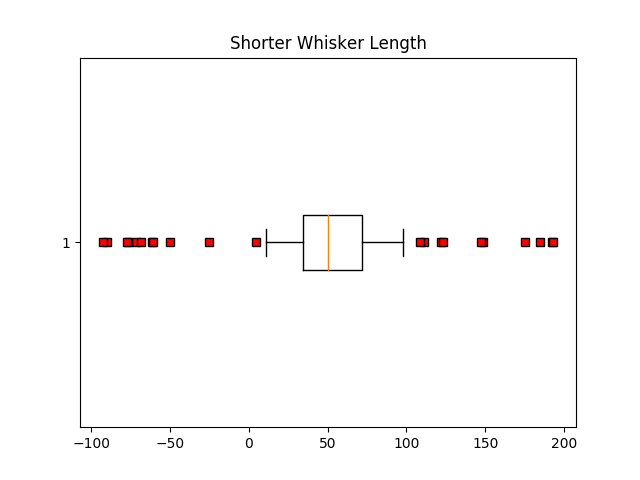 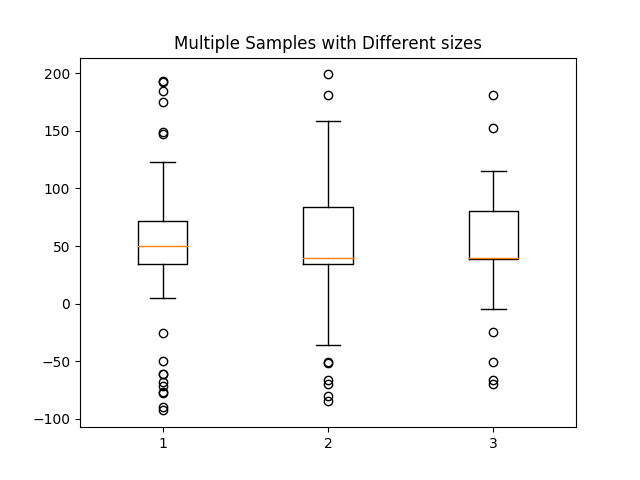 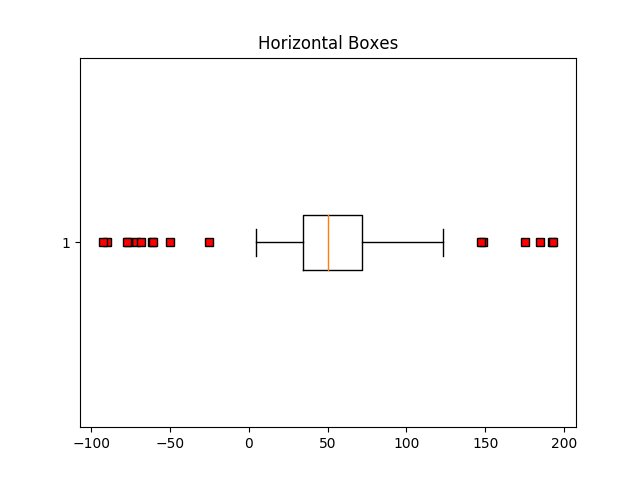 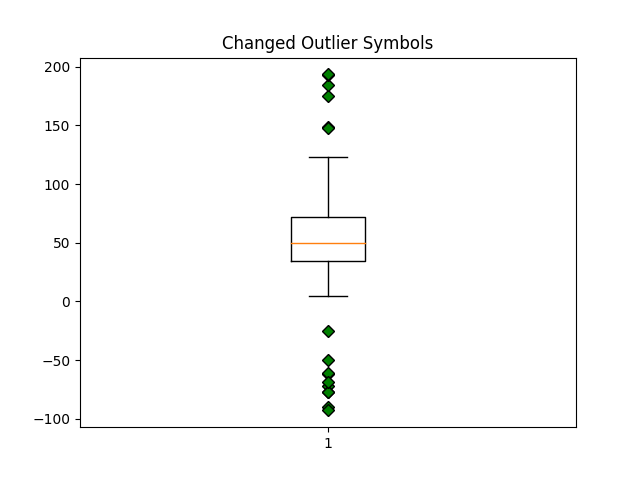 This is actually more efficient because boxplot converts a 2-D array into a list of vectors internally anyway.